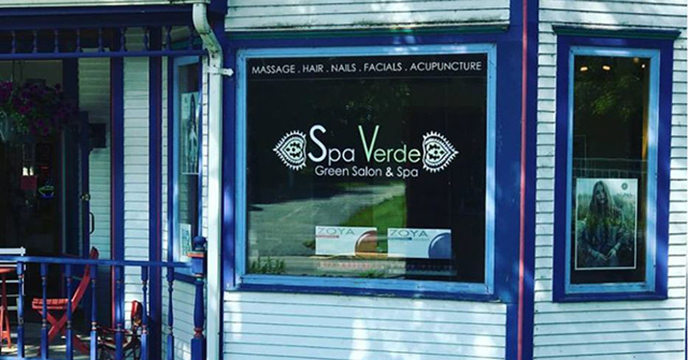 Door Countys only GREEN spa & salon. Step into the tranquility of Spa Verde for your good health. 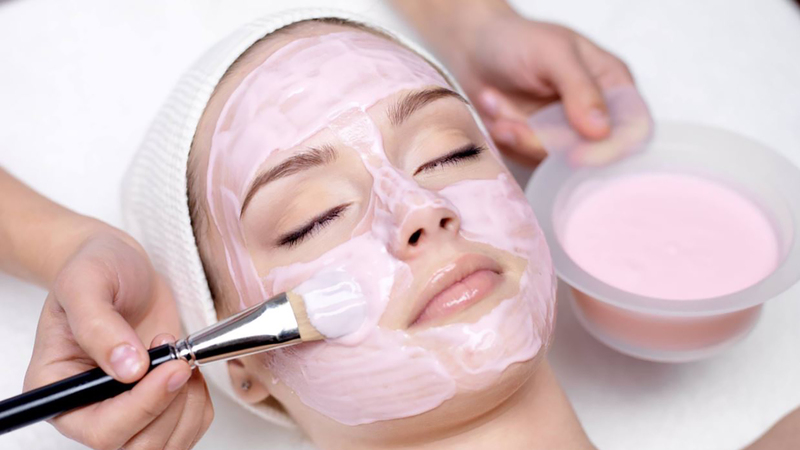 For hair color, soothing sore muscles or a polished complexion, look to our variety of massages, acupuncture, facials, skin care , mani/pedis, hair services & henna body art. 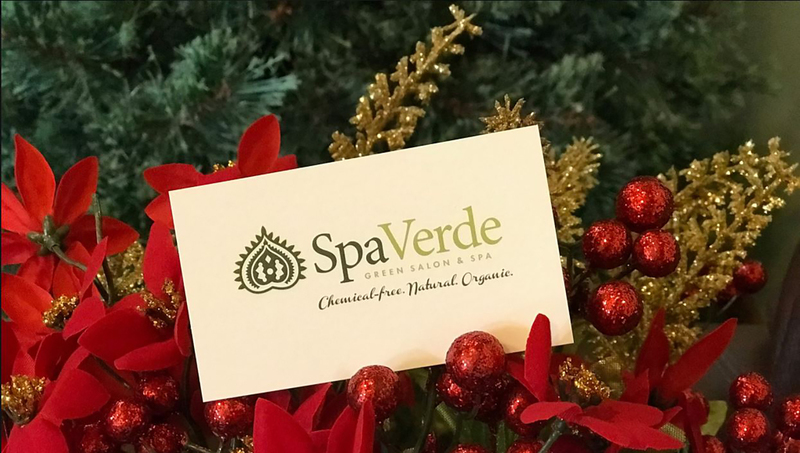 Try our seasonal services: Tuscan Wine Therapy, Pumpkin Renewal Treat, French Polynesian Peel & Buff, Holiday Cinnamon & Mint Polish. Call for whats new! Open daily yr round. Call for an appointment. Sun. by appt. only. 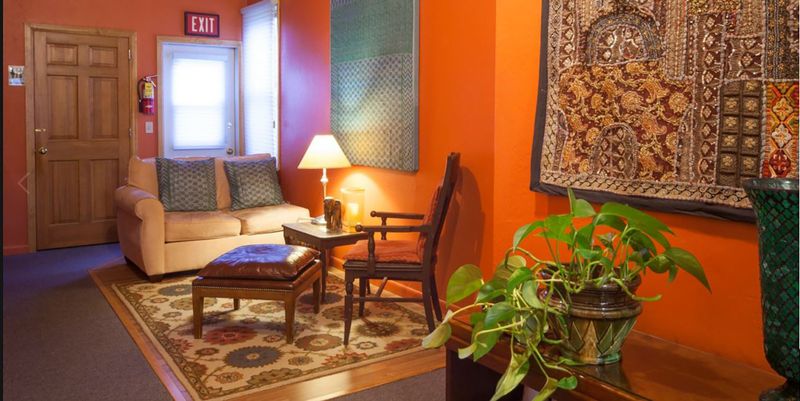 Open Year-round, please call for appt.